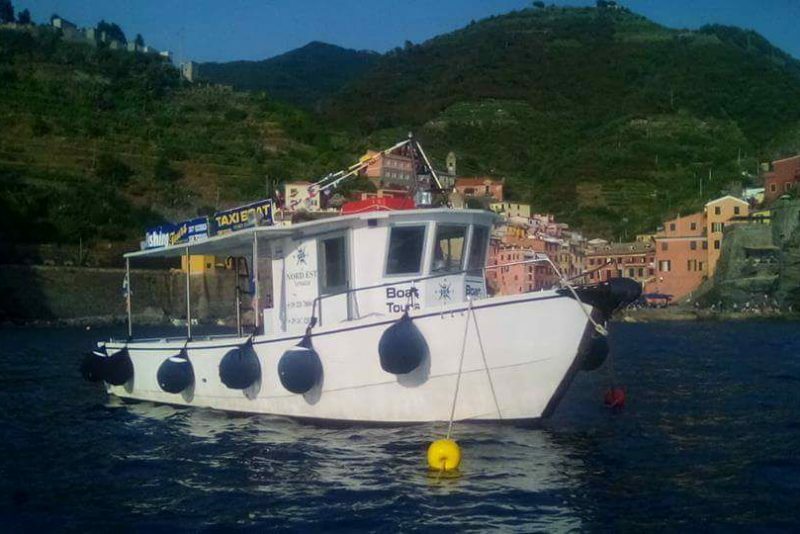 Relaxing morning or sunset exploration tour of the Cinque Terre coast of about 3 hours with the possibility to stop for a swim in the beautiful Ligurian sea! You will see Corniglia from below. After discovering various caves and grottos, you will admire Manarola and Riomaggiore from the sea. Drinks on board are included. Return to Vernazza. 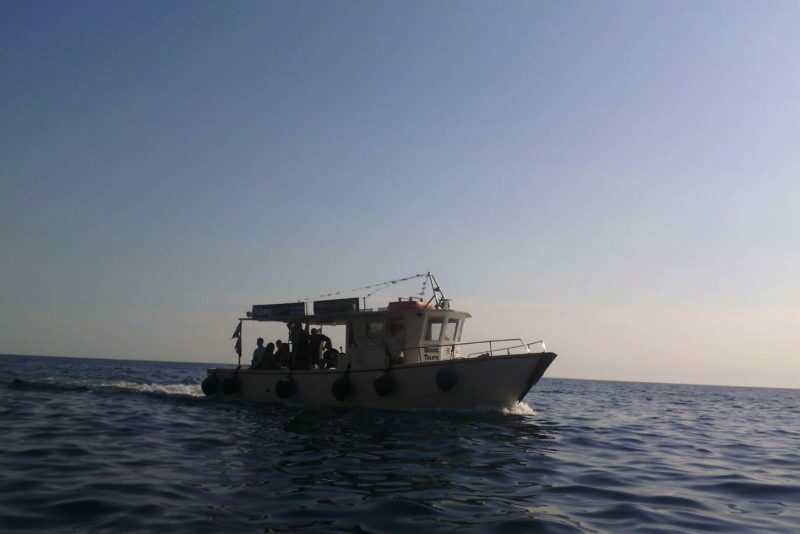 Price includes: boat tour with skipper (English), drinks on board.